The cold winter air calls for warm layers like scarves, sweaters, and thermals on your body and, similarly, thick, heavy-duty moisturizers on your face. Easy right? Well, for oily and combination skin types, it can be a bit more complicated. Using intense moisturizers can cause clogged pores, irritation, and sensitivity. But what to do? I reached out to two top New York–based dermatologists (they're used to that dry, biting winter weather) for help. Each recommended their favorite moisturizers that are both seriously hydrating and safe for acne-prone skin. Keep scrolling for the best options, according to the experts. 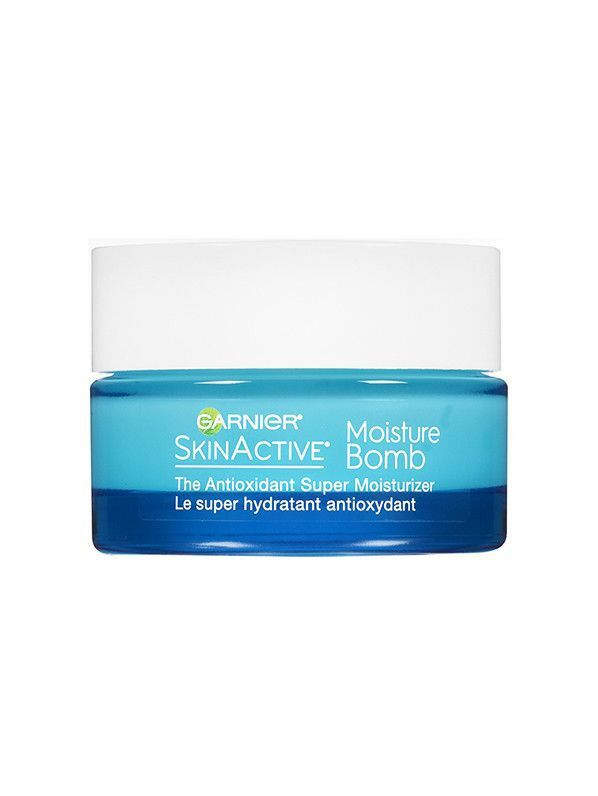 Jeannette Graf, MD, director of dermatology at Omni Aesthetic MD says this moisturizer has a soothing oat complex, "plus, ceramides and glycerin for long-lasting moisturization. It's intensive, yet also non-comedogenic, so it won't clog your pores." "Not only do I recommend it to help soothe and heal cuts, scrapes, and cracked skin, but this cream also helps to restore and protect your skin (especially in the winter)," Graf says. "It's hypoallergenic and non-comedogenic, so it won't irritate sensitive or acne-prone skin." 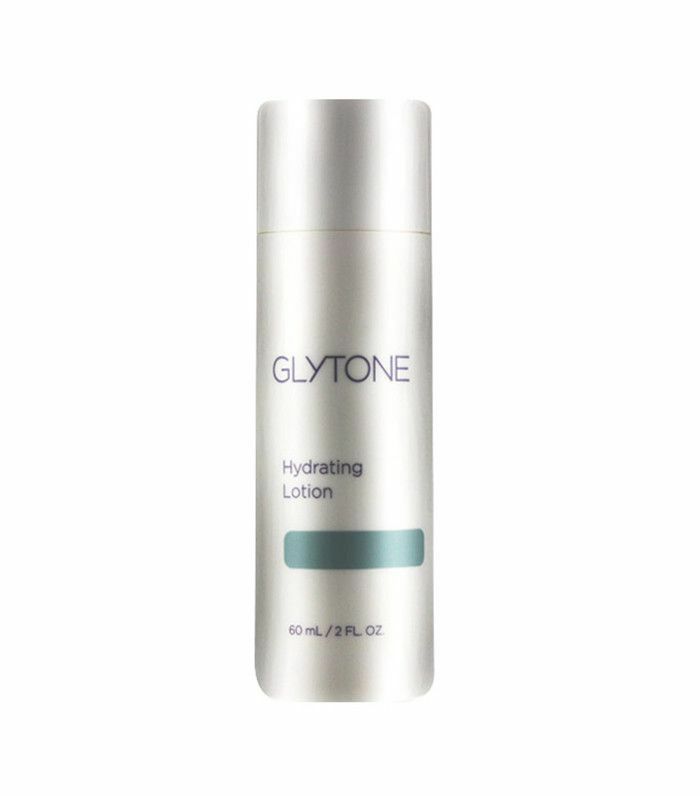 "This moisturizer is a silky cream-gel formula that has hydrating hyaluronic acid and lots of antioxidants," Graf says. 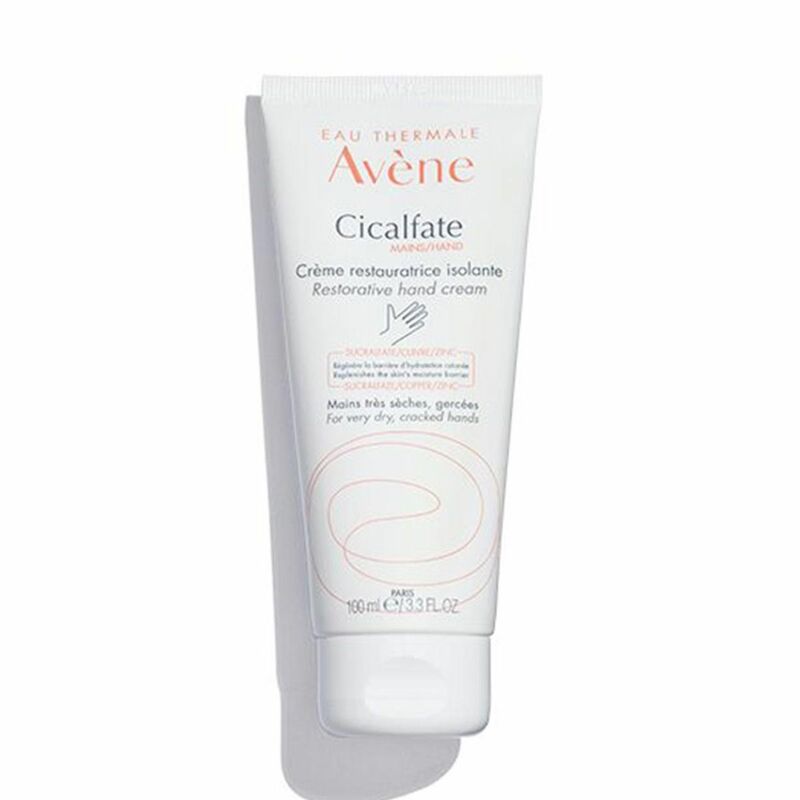 "It helps protect your skin's moisture barrier against free radicals and bacteria." Made especially for combination and oily skin types, "this option doesn't add any oils to your skin," Graf says. 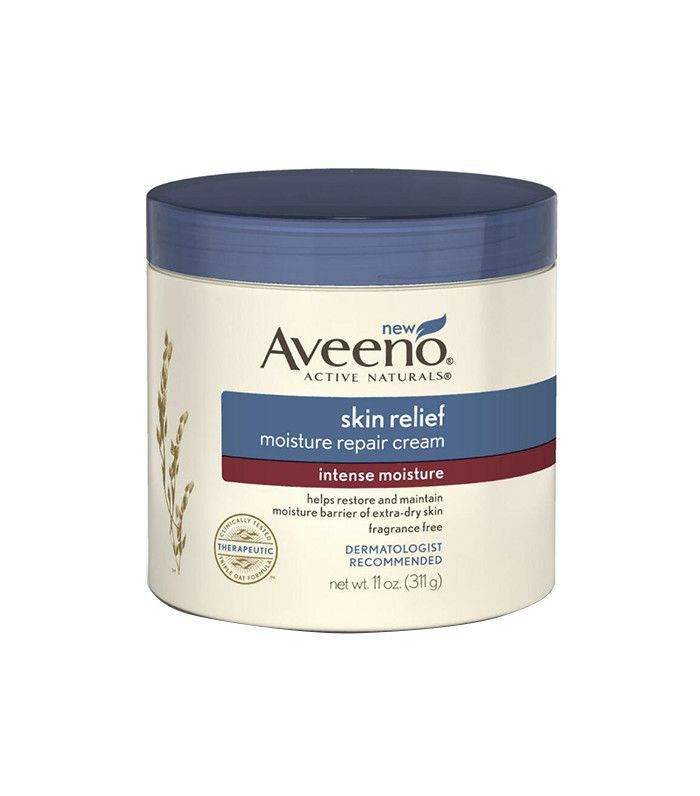 "The ingredients include allantoin for soothing and glycerin to increase moisture." 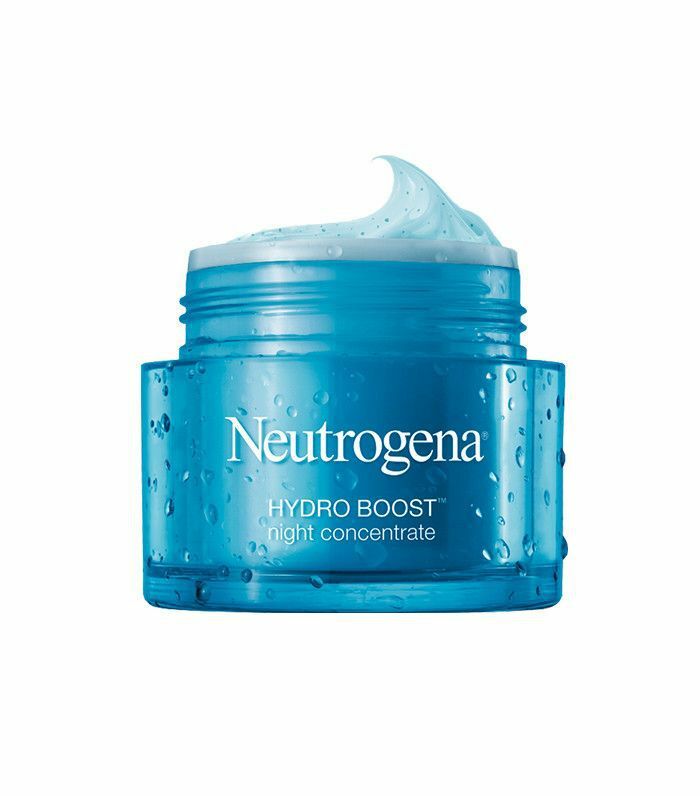 "An over-the-counter hyaluronic acid–based moisturizer, like Neutrogena's Hydro Boost Night Concentrate, is incredibly hydrating but light on the skin. It's never greasy and won't cause breakouts," says Jeremy Fenton, MD, of Schweiger Dermatology Group. 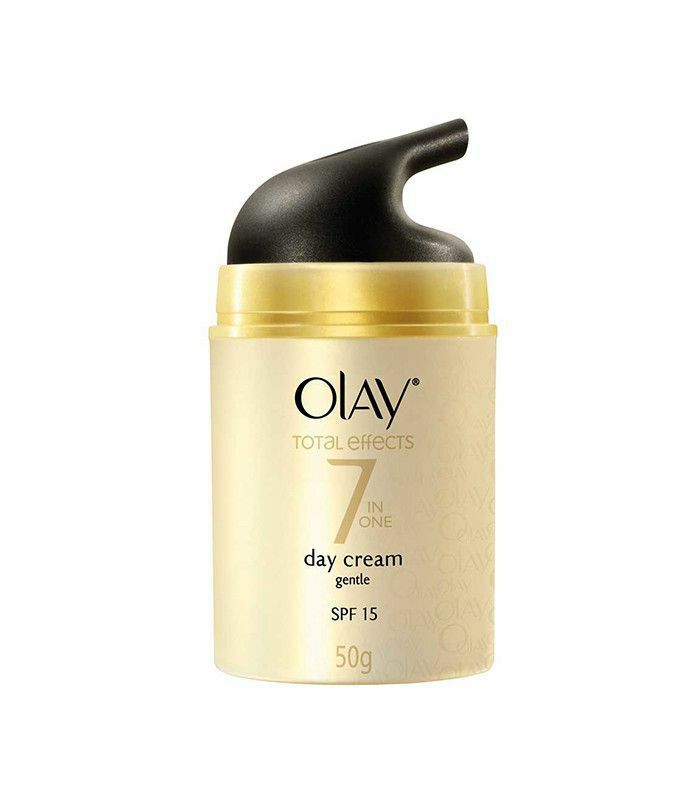 "It's not only hydrating, but it's also oil-free," Graf says of Olay's daily moisturizer. "It also has moisturizing vitamins B3 and B5, as well as protective antioxidants vitamins C and E for free radical protection." 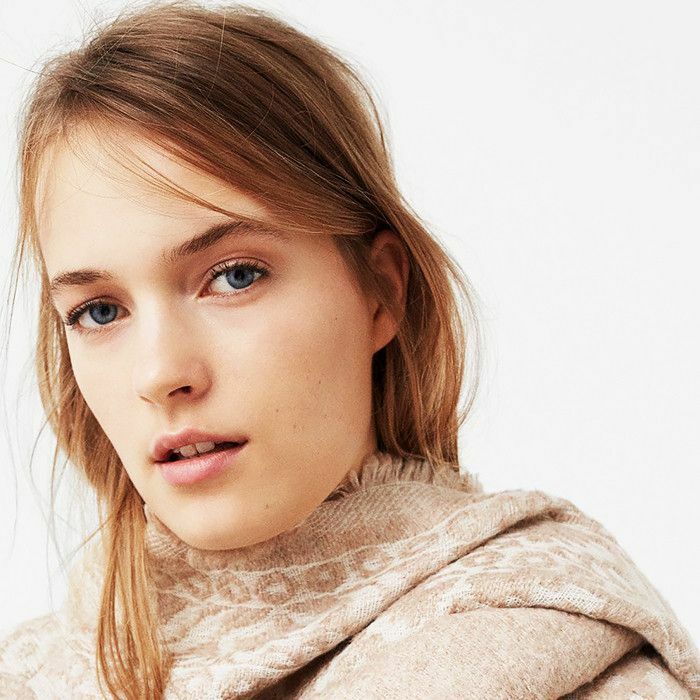 FYI: Here's how to make your skincare products work 10 times better.